While the weather in Blighty has been unusually warm recently, the nights are drawing in and it is only going to get colder, so what better time to jet off somewhere hot? October is a great month for sunseekers who want to avoid the crowds, but don’t want to miss out on a beach break. Here are our top destinations this autumn! Hot and dry! With temps positively unbearable during July and August, Dubai is a top hot destination in October. You’ll never be short of things to do in Dubai. It is known for sports, such as skydiving, kite surfing and indoor skiing (a nice break from the heat some would say), and for shopping. Dubai Mall is the largest shopping centre in the world, and just one of 70 in the city – so credit cards at the ready! 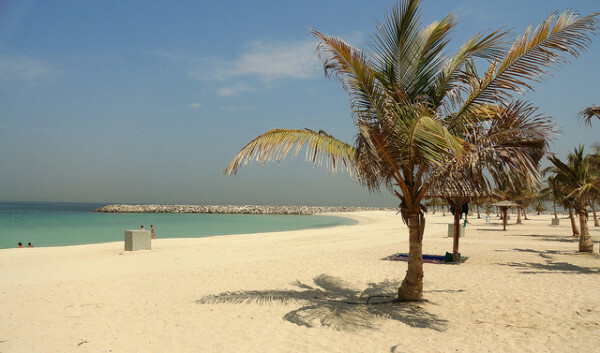 If you are heading to Dubai to soak up the sun on the sandy beaches, be prepared to pay a hotel to access their private beach, or head to public beaches: Al Mamzar, Jumara Beach Park or Kite Beach. The latter is free, but as you might have guessed is popular with the kite surfing crowd, so likely to be busy. A modest but not outrageous temperature and a slight chance of rain makes The Canary Islands a preferable option for some October sunseekers. Many islands make up the archipelago, which means there is an astonishing amount of beach to go round, 930 miles of it to be precise! Tenerife is the largest of the islands, and home to party paradise Playa de las Americas and the wonderful Mount Teidi, a fabulous volcano and popular tour destination. Gran Canaria is the third largest island, and the place to head for glorious sand dunes. If you are looking for a quiet getaway, we would heartily recommend skipping the sought-after Lanzarote and Fuerteventura, and head for either La Gomera, La Palma or El Hierro. Whichever beach you end up at in The Canary Islands, you can be sure to find plenty of swimming, surfing and places to relax on the sand. 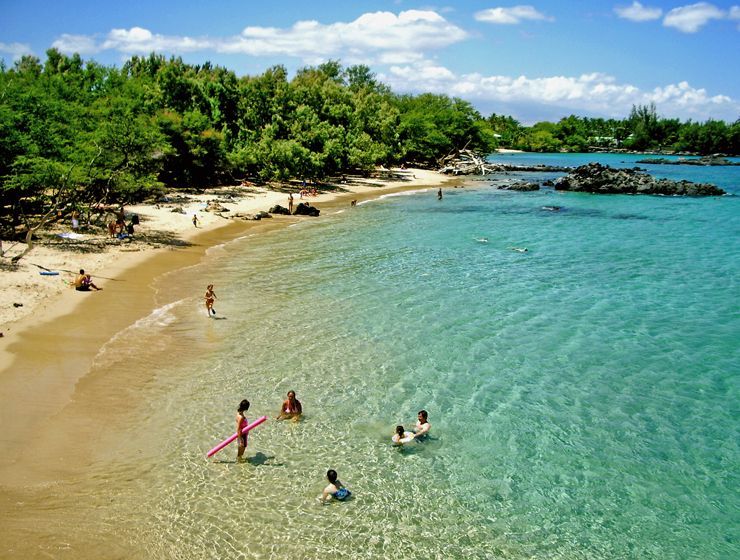 Warm, tropical, blessed with natural wonders and a truly vibrant culture… welcome to Hawaii. No wonder it attracts around 8 million visitors a year! There is 750 miles of coastline to explore in Hawaii, as well as volcanoes, lava plains, hula dancing, whale watching, surfing, snorkelling, and, well, the list goes on. While it may have some of the most fantastic beaches in the world, this destination is really wasted on those looking for a nothing-but-sunbathing holiday. A trip here should include taking in all the natural wonders and experiencing the incredibly rich culture. Choosing to do it in October just means that there will fewer of those 8 million people to negotiate on your travels! While these are our favourite places to head this October, other fantastic places to go include Cape Verde, Cyprus, The Red Sea and Tunisia. Whichever you head for, just make sure you don’t forget your sun cream (and your sarong! ), and make sure you call us for a competitive insurance quote, especially if skydiving is on your agenda! This entry was posted in Fun, Travel Advice, Uncategorized on October 3, 2014 by worldwideinsure.